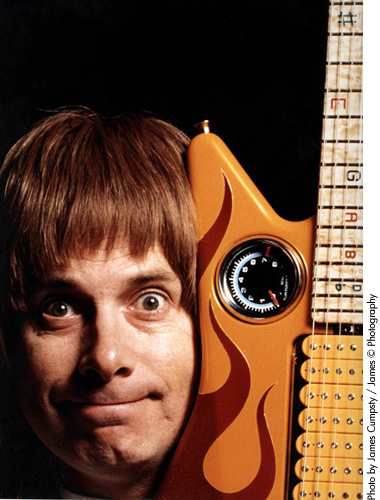 Round-up 11 November 2011 - 11/11/11 - is Nigel Tufnel Day, a day to celebrate pushing the envelope as far as it can possibly be pushed - and then pushing it one step beyond that. As Spinal Tap's lead guitarist would say: "An 'undred years ago, a great war - the greatest since the Romans - came to an end. It was all quiet on the Y Front. On the X Front. On the Z Front. On all the Fronts - and there were a lot o' Fronts. "Silence reigned. The only sound to hear was the tweeting of little birds. I would like to fill that space with a nuclear barrage of rock to celebrate the power of 'eavy metal music to bring deadly enemies together in peace and quiet." Here at Reg Hardware we're marking the need to turn the dials to - if you will - 11 by listing our ten - no, eleven - favourite rock films. Documentaries, bio-pics, comedies, tragedies - they're all here and they all mark the majesty of rock and the mystery of roll. Missed one of your faves? Let us know in the comments. 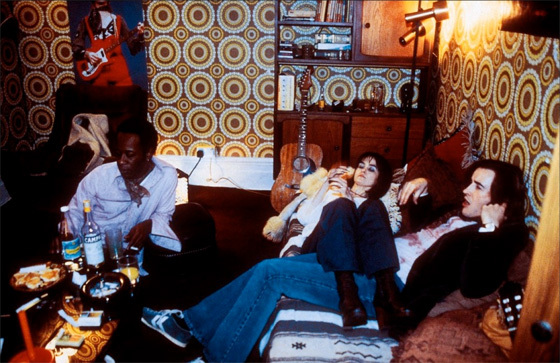 Loosely based on real events around the Madchester club scene of the late 1980s and early 1990s, 24 Hour Party People tells the rollercoaster tale of Factory Records, focusing on the career of head-honcho Tony Wilson, played by comedian Steve Coogan. While some parts are clearly fictional to spice things up for the big screen, the story paints a graphic image of a city struck with rave fever. From Joy Division to New Order and, of course, the Happy Mondays, it illustrates a label that started as a nightclub and went on to conquer the UK music scene. "Factory Records are not actually a company. We are an experiment in human nature," says Wilson during the film, which epitomises that very sentence, especially when human nature is skewed by excessive drug taking and egotistical mindsets. The first film to feature the Fab Four, A Hard Days Night is a foundation for all rock films to come. A Hard Days Night follows The Beatles as they travel from Liverpool down to London for a TV appearance. 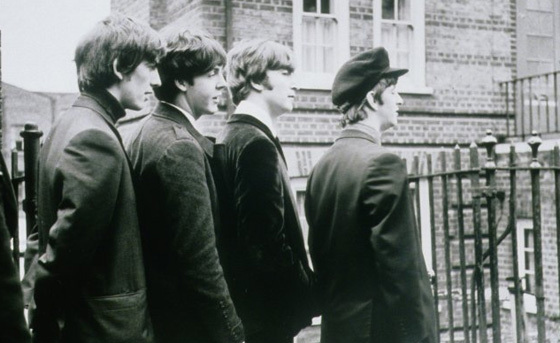 With typical calamities along the way, such as rescuing Paul's weird grandfather and finding a missing Ringo Star, the film is an amusing look at a 'typical day' in the life of Britain's most famous band. It was also the first movie to ever be released on DVD. You learn something new every day.